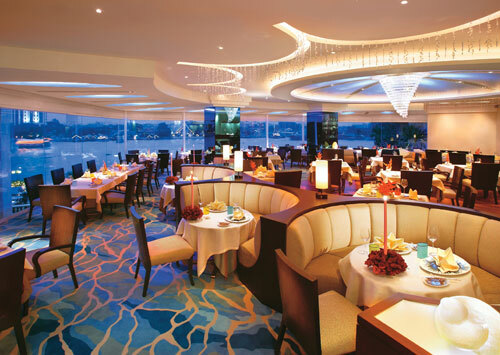 Foodies are in general agreement that some of the best Italian food to be found in Southeast Asia is in Bangkok. So it's no wonder then that the city's iconic Zanotti Il Ristorante Italiano has not only remained in our survey's Top 20 ranking but risen six positions to take 13th spot this year. Chef-owner Gianmaria Zanotti's first (and now flagship) Italian restaurant has garnered a loyal following since it opened for business over a decade ago and no wonder. The menu, which showcases the Piedmontese cuisine of chef Zanotti's hometown of Turino, is mind-bogglingly extensive. The food is hearty and the portions generous, with most of the ingredients imported from wherever they're produced best. 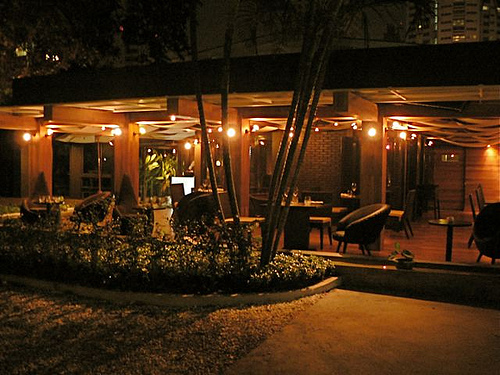 But, most importantly, the pleasure of visiting this Bangkok dining institution is as much about the scene, ambience and service as it is about the food. Hot newcomer Bo.lan is more than just a restaurant. Co-owners and chefs Duangporn Songvisava and Dylan Jones are preserving, reviving and celebrating the best regional Thai dishes, including those rarely found outside of Thai homes. Sticking steadfastly to the traditional principles of Thai cooking (trips to the fresh market twice a day, and creating everything from scratch, right down to the pork floss that adorns superb bowls of curry), the couple serves up dishes like a salad of grilled banana blossom and a deeply savoury and feisty cassia leaf curry (gaeng khi lek) with slow-grilled beef. The Bo.lan Balance menu, which usually features five seasonal specialties, is a great introduction to the splendours of this kitchen. The walls, while dark wood and plush leather lend a masculine ambience - indeed, a slice of New York has been transported to Bangkok, complete with the great steaks that New Yorkers love. 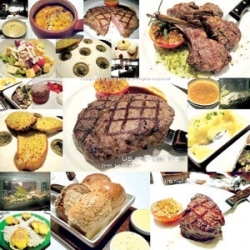 Widely regarded as Bangkok's top steakhouse, New York serves excellent grain-fed US-certified Angus beef in every incarnation. There is also a list of 19 martinis to go with your meal. Le Normandie counts politicians, socialites and royalty among its clientele. It sticks steadfastly to the old world formality of fine dining - compulsory dinner jacket and tie, private lift access and flawless service. Top chefs from around the world - including Thomas Keller and Jean-Georges Vongerichten - routinely guest in the kitchen, sealing Le Normandie's reputation as a premier fine dining venue. Its French menu offers treasures like handmade goose liver ravioli with truffle sauce, and a slowcooked lamb shoulder that never fails to impress. 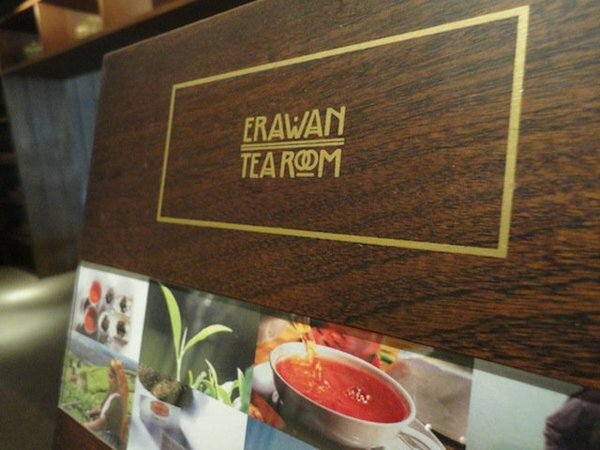 The Erawan Tea Room is an oasis of cool and comfort, a fine retreat from the heat and spectacle of Bangkok. Amid interiors designed by Tony Chi - which bids one to relax and expunge haste - is thoughtful service and a list of delicious Thai snacks including minced pork and water chestnuts wrapped with egg noodles, or an afternoon tea set that features freshly baked scones served with Chiang Mai strawberry jam. At lunch and dinner, the Tea Room serves excellent traditional Thai cuisine.